While looking around for a party theme the other day, I noticed how beautiful and strikingly different some of the wine labels have become. They have moved on from the old maroon/green and cream, stuffy old labels with some writing on them. Wine labels have become really creative and artistic, not only in the art on the labels but also with the names of the wine themselves. This is such a welcome change and one that has been a long time coming. 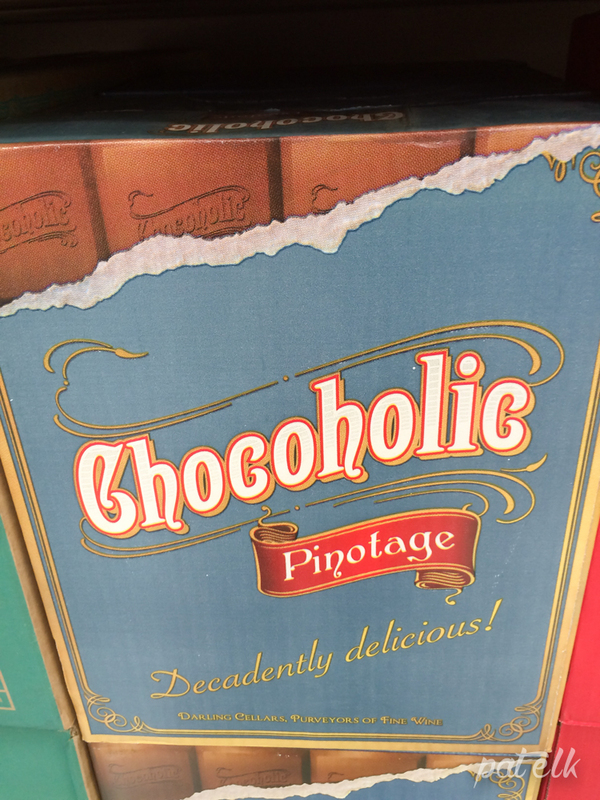 Chocoholic Pinotage: Both the name and the label are catchy, from the Darling Hills Cellars and the wine maker says, “A wine that shows a lot of modern styling with the trademark Darling elegance! !” Will have to try it to see if the taste matches the label? Seven Sisters: This label is colourful and fun it takes you right into the party immediately.This is how they tell their story, “The seven sisters behind this label in the African Roots Wine Brands portfolio are biological sisters and hail from Paternoster, a picturesque fishing village on the Cape’s West Coast”. Splattered Toad: Love the artwork and the quirkiness of it, this label is so far away from the old traditional labels and so is the name. But what does the name mean? 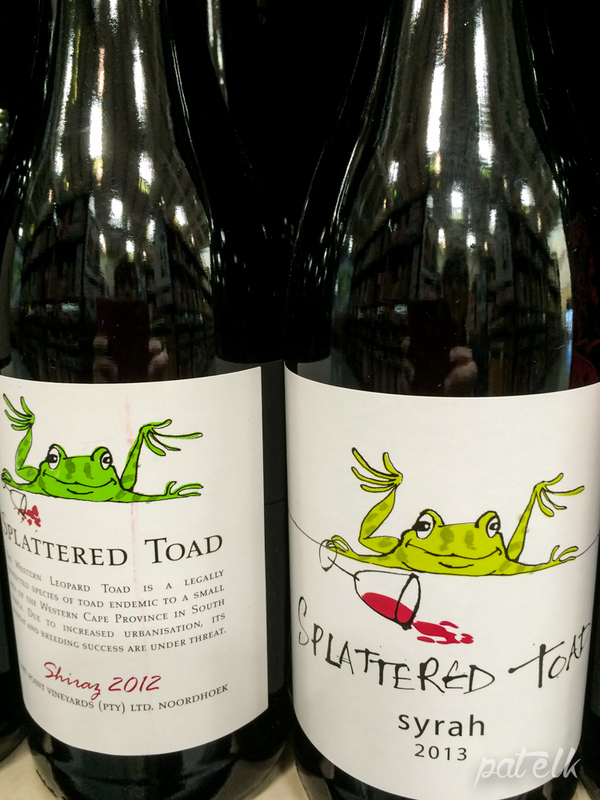 According to the winery, they chose the name because “Splattered Toad is dedicated to a lovable Noordhoek local; the Western Leopard Toad. Ever dodging traffic in nightly pursuit of refreshment, this rather large (up to 140mm) and beautiful amphibian remains endangered”. The wine, they say, “is vibrant and fruit forward is style. Beyond that, we’ll let you be the judge”! 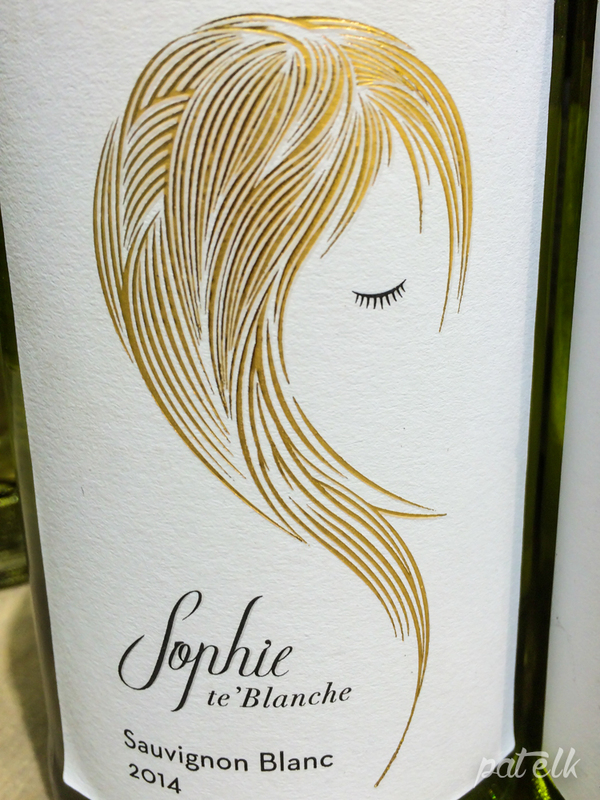 Sophie: This label is simple but has such an eighties feel to it and I think it would be more appealing to the younger wine drinkers. The range includes Sophie Te’Blanche, Sophie Le Rouge and Sophie Le Rose. Their site calls Sophie, “The most famous woman (N)ever to exist”. House of Mandela: This label is just what you would expect from a Madiba range, one of his famous shirts, colourful and bright. 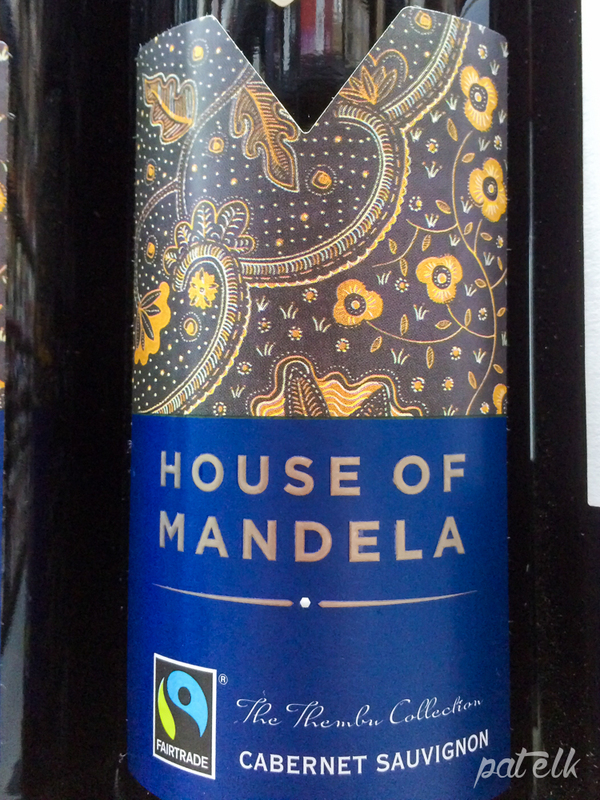 The wine was conceived and led by the women of the Mandela family, Makaziwe and Tukwini, respectively daughter and granddaughter of Nelson Mandela. The wines draw inspiration from the wise words he would often repeat to them. 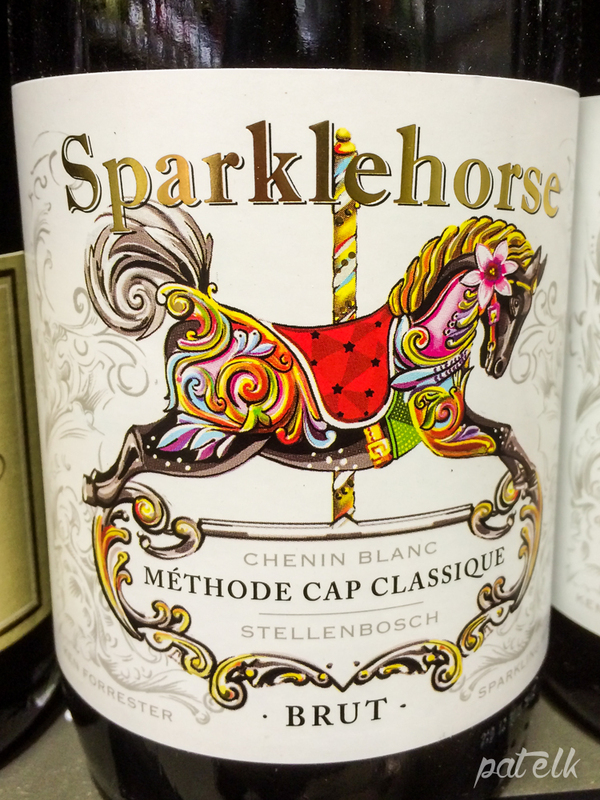 Sparklehorse by Ken Forrester: A really bright and colourful label that evokes a sense of fun. This is a sparkling wine that the winery says is: “Made by the Cap Classique or traditional method, this wine is aged for 14 months to develop a creaminess and delicate mousse while still maintaining bright, fresh apple, pear and quince aromas”. 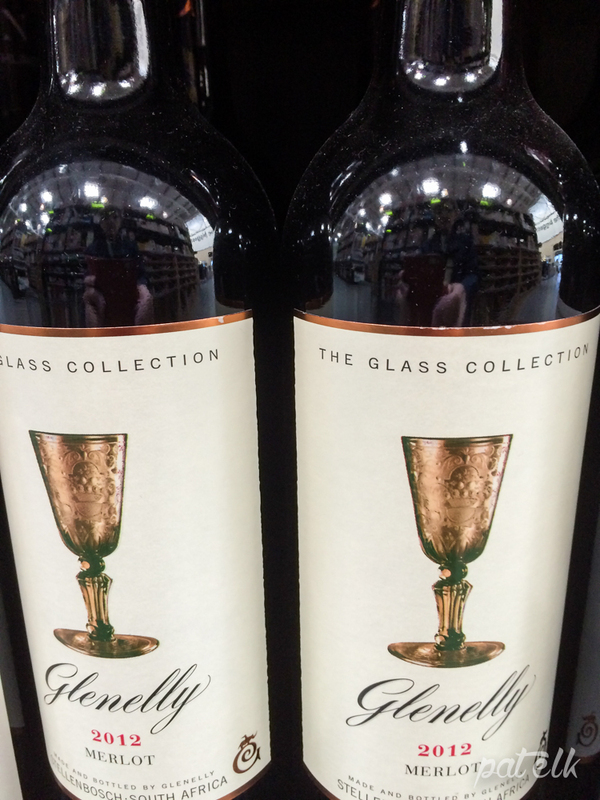 Glenelly Glass Collection: I love this label for its stunningly simple elegance and was also intrigued by the name and the glass depicted on the label. Apparently, the glass collection was inspired by antique glasses from May de Lenquesaing’s private collection. 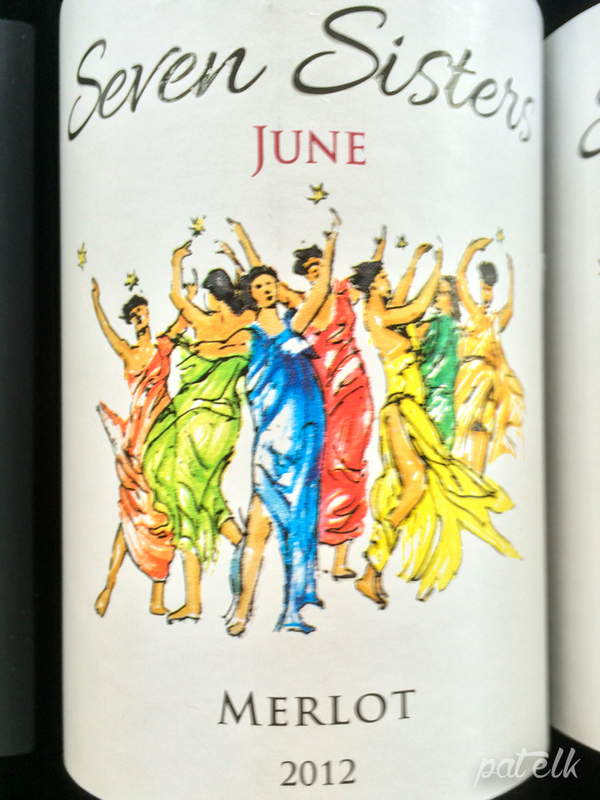 This is the Merlot (which by the way, is my favourite red) and is described by the winery as “A deep, rich-coloured wine. It displays intense dark fruit aromas and spicy plums, the wine reminds one of a Black Forrest Gateaux”. Now who could resist that? 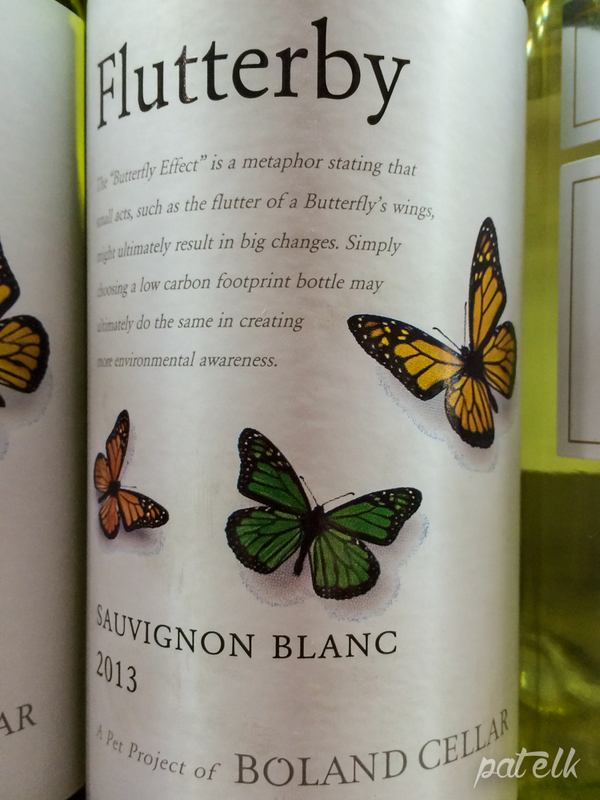 Flutterby: Beautiful and catchy label talking to the environment and its importance. Wine is in PET bottles not only for a cost factor but more for the environmental impact. This is what they had to say about the Sauvignon Blanc: “Rich passionfruit and other tropical flavours are well balanced by a fresh grassy edge and summer freshness is provided by a crisp acidity”. Perfect for the beautiful weather we’re enjoying in SA at the moment. There are so many other beautiful, arty and quirky labels out there, some promoting wildlife protection (like the Rhinos Tears label), some by artists themselves (like the Carrol Boyes collection), and others that tell a story entirely of their own (like Women in Wine). There are too many to mention here, so we challenge you to take a closer look next time you’re in the wine aisle and send us a pic of your favourite and what it meant to you when you saw it. And tasted it, of course!